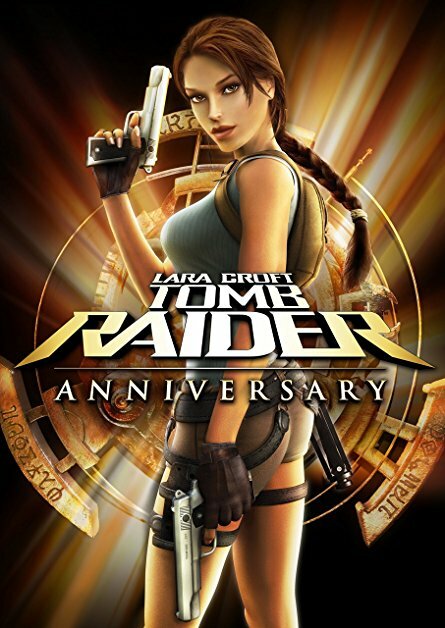 Anniversary's plot ties together the events of the original game and Lara's quest to rescue her mother, introduced in Tomb Raider: Legend. As in TR1, Lara is searching for the Scion, a mystical artifact said to originate on the lost continent of Atlantis. But now she's not just playing for sport. She believes the Scion to be a repository of ancient knowledge that can help solve the mystery of her mother's disappearance. 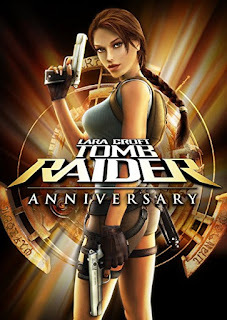 Certain plot elements from the first game have been tweaked a bit to tie in the Legend/Avalon storyline and Anniversary Lara is a far more sentimental creature than the hard-edged heroine of the classic games. However, many fans appreciated the developers' attempt to give Lara some motivation for her actions beyond just the thrill of the chase. Now her pursuit of the Scion - at all costs - is a matter of life and death and Lara's struggles are not only physical but emotional and moral as well.